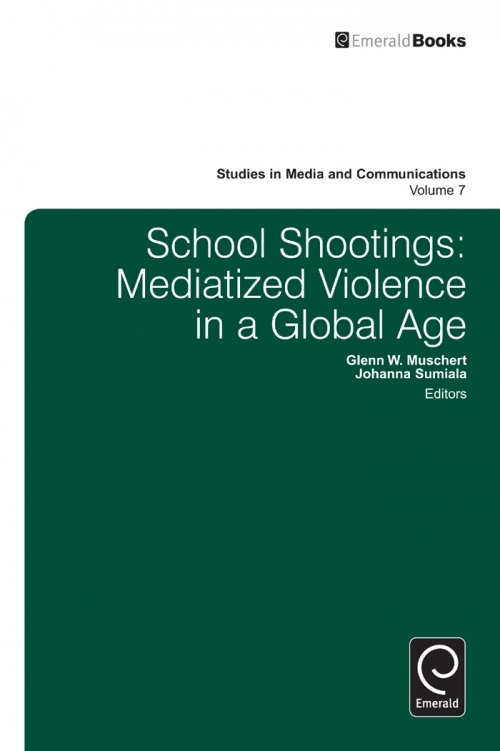 School shootings have raised considerable interest among scholars as a global (media) cultural phenomenon and have increased specifically in the 1990s developing into a seeming cultural epidemic. 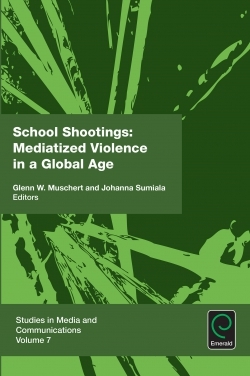 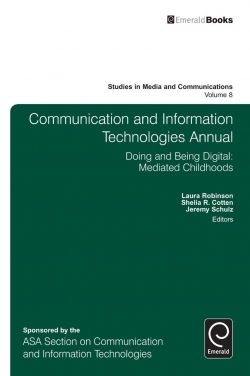 This book contributes to the current academic discussion on school shootings by analysing this phenomenon in a broader context of mediatization in contemporary social and cultural life. 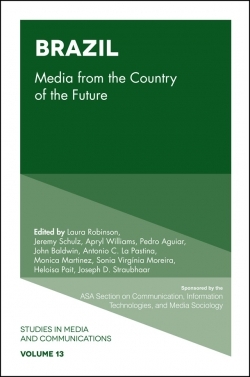 Mediatized logic has the power to influence us as individuals communicating about the shootings and experiencing the shootings as victimizers, victims, witnesses or bystanders. 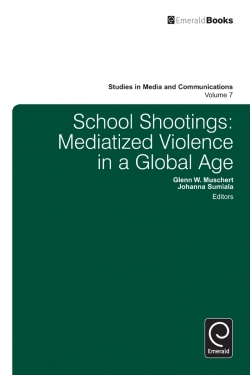 In three sections, this book explores shootings from different, yet interconnected, perspectives: (1) a theoretical focus on media and school shootings within various sociological and cultural dimensions, specifically how contemporary media transform school shootings into mediatized violence; (2) a focus on the practices of mediatization, with emphasis on mediated coverage of school shootings and its political, cultural, social and ethical implications; and (3) an examination of the audiences, victims and witnesses of school shootings as well as organizations which try to manage these public crimes of significant media interest. 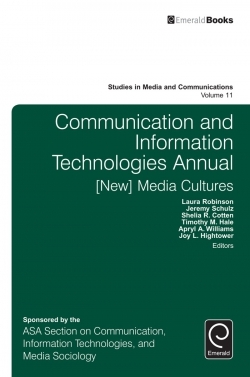 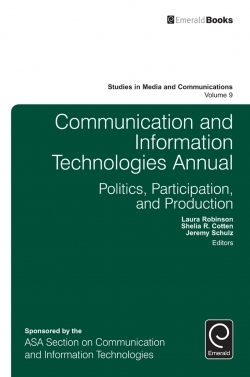 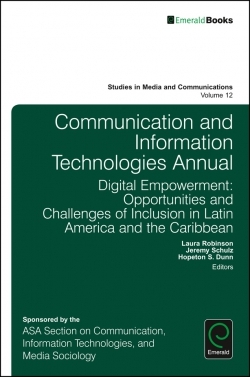 Section 2: Covering the Events: Perspectives of and for Journalistic Practice, Amok Visuals.